I ve been smoking fresco sun growns for 2-3 years now and they never let me down. 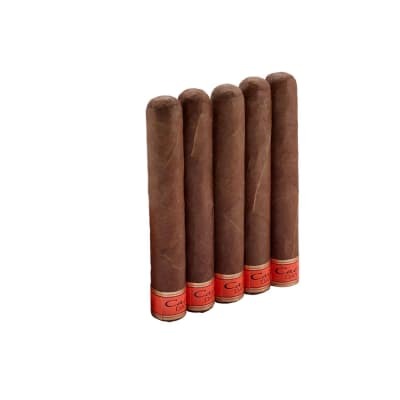 Rich tobacco taste that s consistent from smoke to smoke and solid construction in a nice looking cigar. 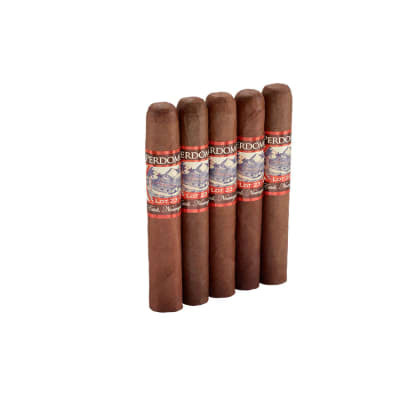 Better at just $3 a stick than a lot of far more expensive premium box cigars. I can t understand why these haven t gotten more critical acclaim. This Perdomo is a fantastic cigar and I paid under $90 for a bundle. What a deal! This cigar had a taste of mild tobaccos with a hint of cocoa, very enjoyable. 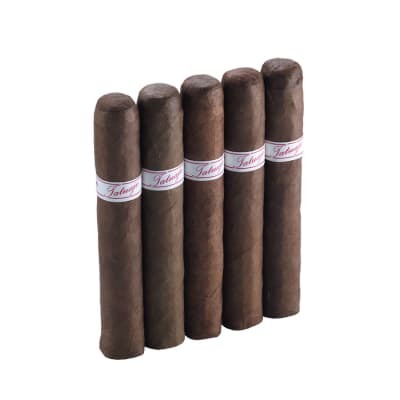 After really enjoying a couple of Sun Grown selections from other cigar makers, I was really hopeful that these would quench my Sun Grown thirst at a much more affordable price. I will keep looking. I have smoked three of these so far and will not waste any more time with them. They all have had a very loose draw and simply have no flavor. Really disappointing.